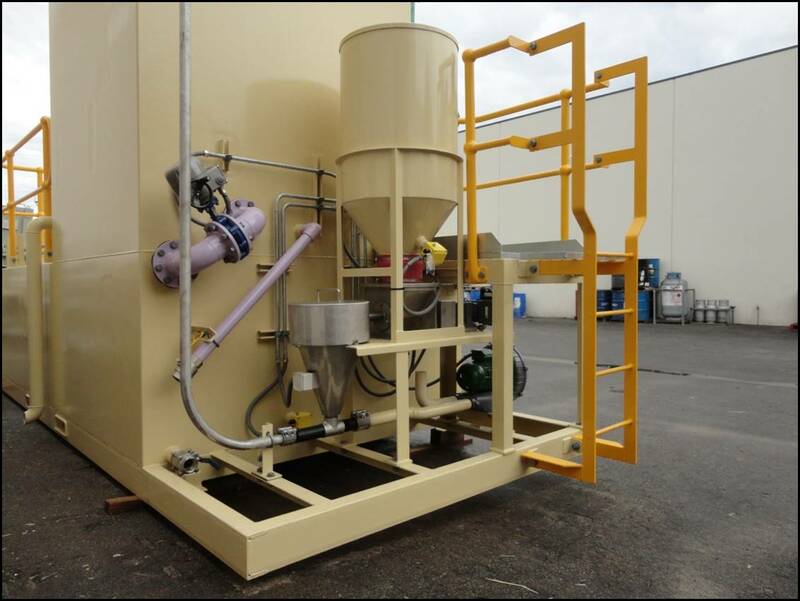 TBMA, via Lime Systems – Bulk Storage Solutions are able to provide lean, dilute and dense phase pneumatic transfer options for most dry powdered material movement applications. 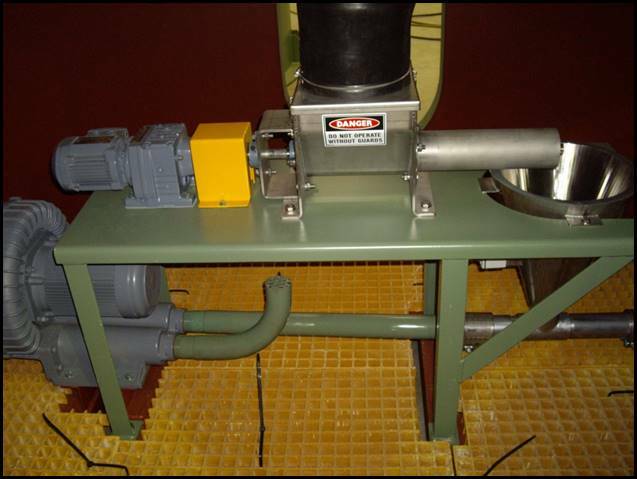 The TBMA factory has an extensive testing facility for the evaluation of product suitability with either transfer mode. Lean Phase: Used as a lower cost alternative to the dilute or dense phase options. 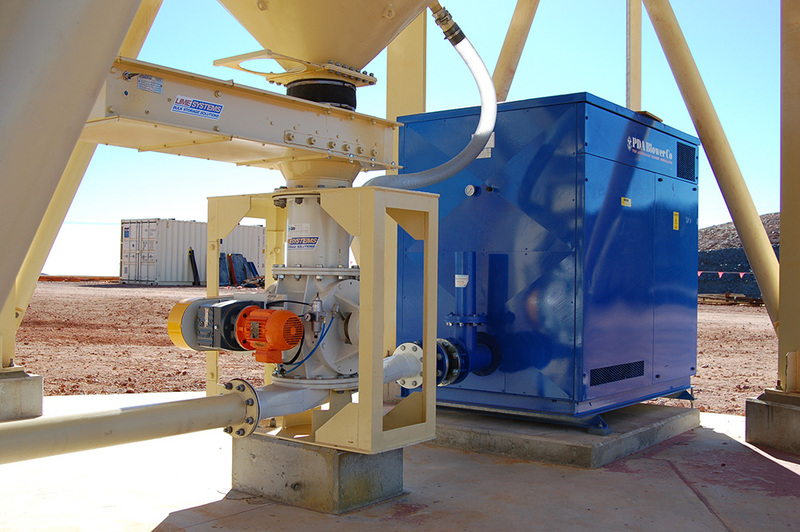 Lime Systems – Bulk Storage Solutions incorporate TBMA rotary valves, blowing seals, inlet adapters and venturi adapters in conjunction with PDA Hibon “Roots” style blower packages. Most dry powders and pellets are amenable to lean phase transfer with a distance limitation of 150 metres. 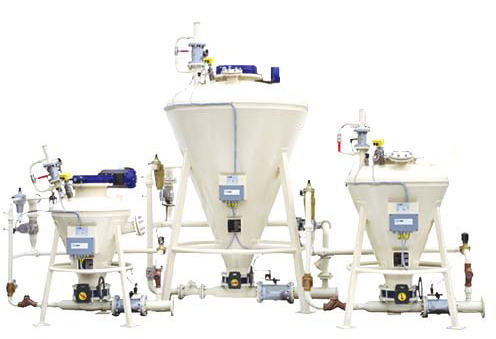 A full range of TBMA fill vent valves, flap and plug diverter valves and multi directional diverter valves are available for incorporation into the delivery line. 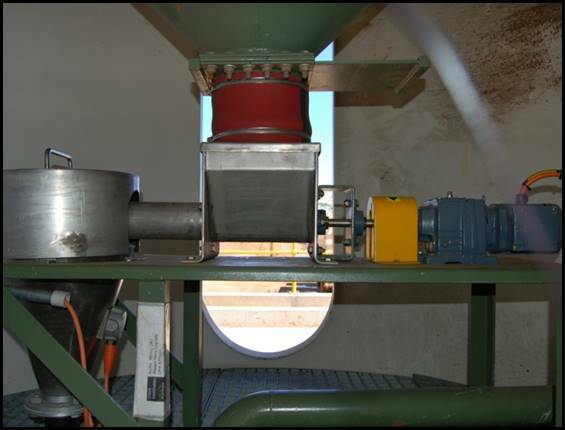 Dilute Phase: Best utilised when the conveyed material does not have a high vibration index. The motive air requirement can be supplied by either a “Roots” style blower or a low pressure (2 barg) reciprocating or screw compressor. Conveying distances of up to 400 metres can be accommodated. 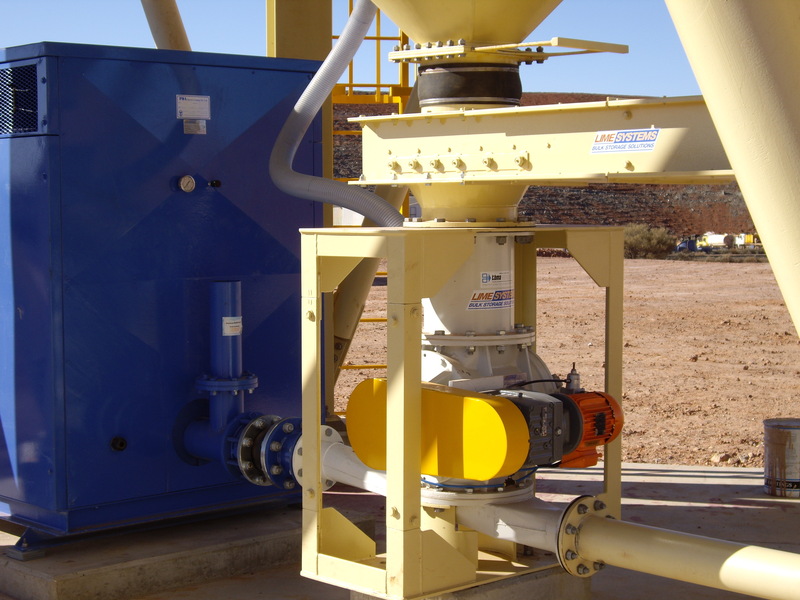 Dense Phase: The ideal applications for dens phase transfer occur when the material to be transferred is either highly abrasive or product degradation is a concern. 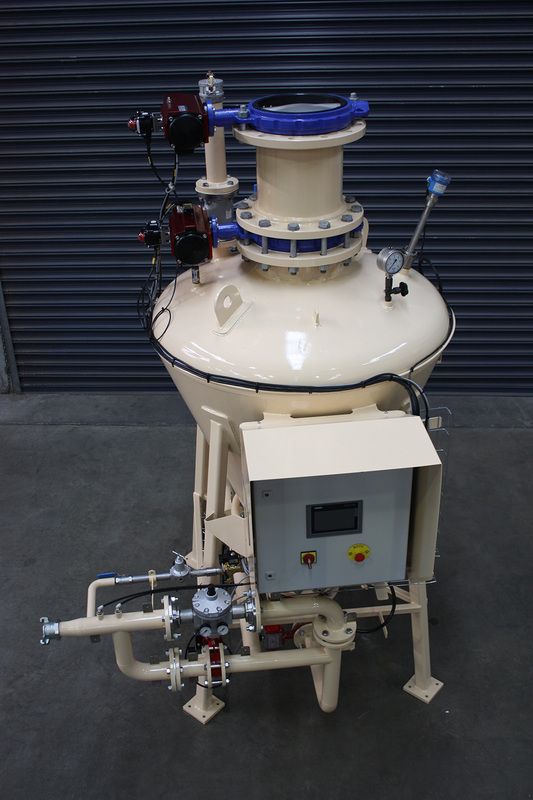 The pressure vessel is inserted between the product bin and the conveying line. 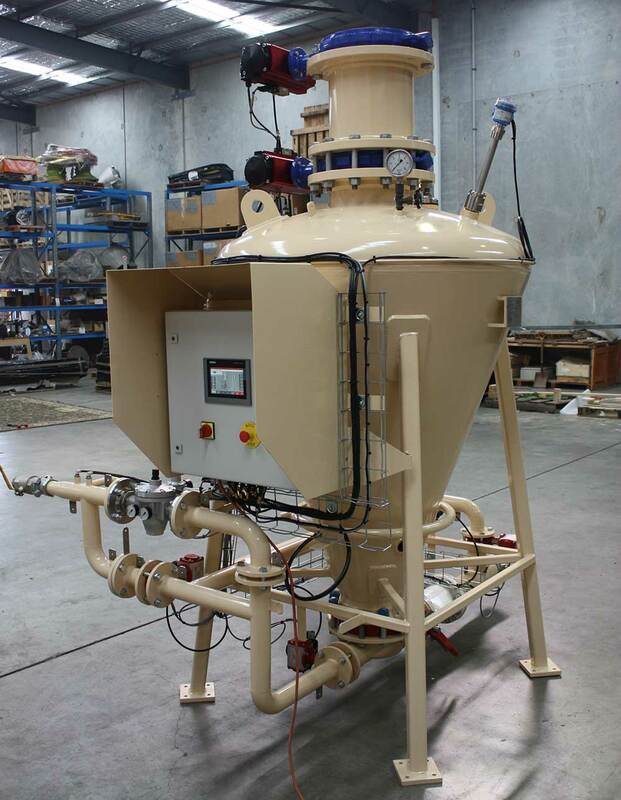 Very high transfer rates can be achieved by engineering systems with pressure vessels in series or parallel with transfer distances of up to 1000 metres.